Donald Trump has proven himself to be a master persuader. His unlikely rise to prominence in the Republican primaries has riden on the fact that he knows how to work the media during interviews as well as his performances in the GOP debates against the likes of Jeb Bush and Ted Cruz. When watching the debates, many of his detractors criticize Trump's apparent lack of substance. For instance, he ducked Megyn Kelly's question about sexism with a joke about Rosie O'Donnell. He seems to repeat buzz words more than other candidates and often justifies his positions by referring to other people who support his stances, rather than defending them outright. While this may seem like weak arguments, Donald Trump's debate strategies actually align perfectly with the way humans think and process information. For that reason, Trump's arguments tend to sink in more than his opponent's (like Jeb Bush and Ted Cruz) do. 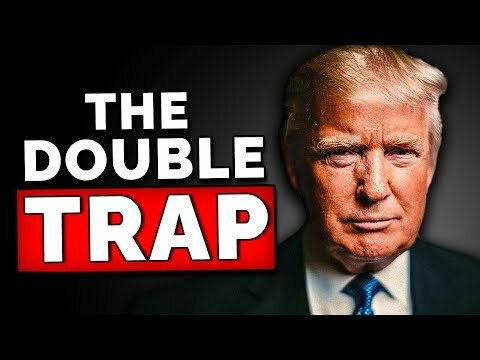 In this video we'll look at the top 5 relatively unknown psychological truths that Trump exploits to get his point across during interviews and debates.